Salomon’s new XDR 84 Ti is a two-ski smile factory, with an energetic ability to create excitement with every edge change. 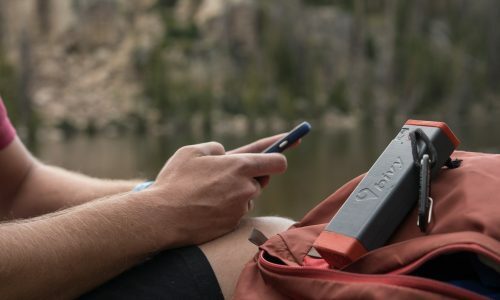 New Salomon technology (see below), and a little less metal than almost all the other skis in the Frontside Category result in a sense of light, easy-to-access initiation without any loss of hold or grip. The ski specializes in round turns, with remarkable quickness. It’s not as damp or as proficient at big turns as other skis in this category and definitely for people who love to turn. 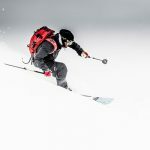 In the Salomon XDR 84 Ti, the brand’s All-Terrain Rocker 2.0 Profile gives the ski about 70 percent snow contact when it’s flat and around 90 percent contact when it is being effectively edged. This results in crazy easy turn initiation, marvelous swingweight and the ability to quickly sink into a deep arc. As we note in “The Verdict,” the XDR Ti specializes in round turns, with remarkable quickness. It’s not as damp or as proficient at big turns as other skis in this category, especially when it’s matched up against the Head Monster 88 or Rossignol Experience 88. It’s definitely for people who love to turn, and not just go straight, with the ability to dice up the fall-line and rip and zip the bumps. A full woodcore with a carbon weave enhances edge grip and stability, while a single Ti laminate (most of the skis in this category offer two), means the XDR Ti has a little more pop and immediate response than most. 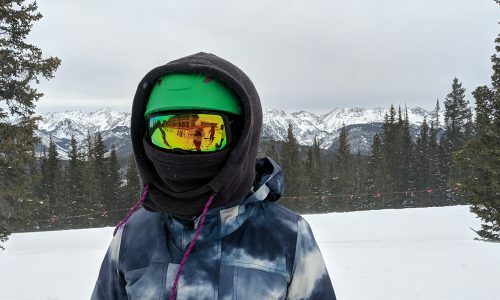 It’s a perfect pick for anyone who wants to slalom groomers and hardpack, and go right down the center of a big mogul line. This ski does need to be in a turn, and rewards skiers who love to drive the slopes, but mostly on-piste. 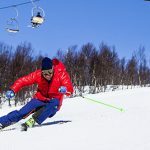 If you want something that goes straight more often, or with a little more mellow edge change, there are lots of other skis here that offer that. Buy this ski for all-day excitement. 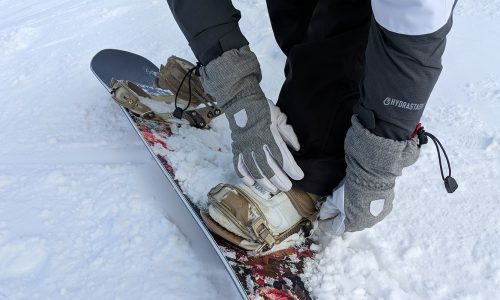 Salomon’s All-Terrain Rocker 2.0 (a mix of tip rocker, camber underfoot and slight rocker in the tail) in the XDR 88 Ti, results in a ski with a little more float than some other skis in this category, particularly on hardpack, where the ski excelled. That’s all thanks to the CFX construction (a carbon hybrid), which, with the exception of the Dynastar Legend and Fischer Pro Mtn 86 Ti, adds extra energy when transferring from edge to edge. The XDR got some of the better scores for Float in this category, alongside the Black Crows Orb and Liberty Origin 90, which don’t turn as quickly as the XDR 88 Ti, especially on-piste. The ski scored two 10s (out of a possible 10) for Float, for how quickly the ski initiates, but also received 7s and 6s from testers who wanted to wait a little longer in each arc. Stability was also a plus. In the fall-line especially, where the ski feels quick and confident. 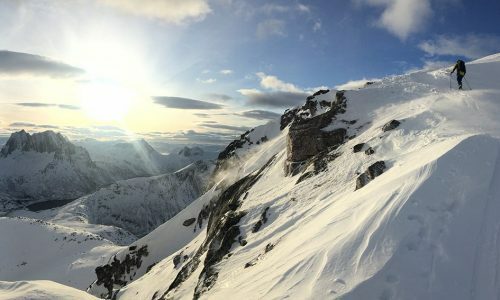 Because of the amount of rocker, however, it did not feel as powerful and connected to the snow any time you got the ski off edge. 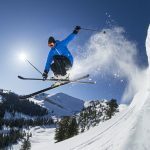 For this reason, some testers also felt the ski could be “overturned,” and, much like the Dynastar Legend, might be a ski that you consider “sizing up.” It does need to be in a turn to perform at its best. 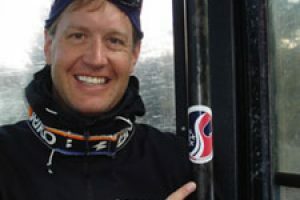 If you don’t want to always be in a turn, there are plenty of other skis in the Frontside Category for skiers who like to spend their groomer time just going straight. The XDR 84 Ti did earn a couple of 10s in this classification from testers who loved its easy-to-access explosiveness from edge-to-edge, but also some 6s from testers who would’ve liked to spend more time burning vertical and going fast. 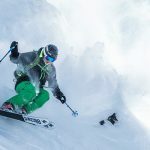 Edge Hold, and the ease with which testers could attain and maintain it, was one more reason the Salomon XDR 84 Ti earned some of the top overall marks in the Frontside Category. 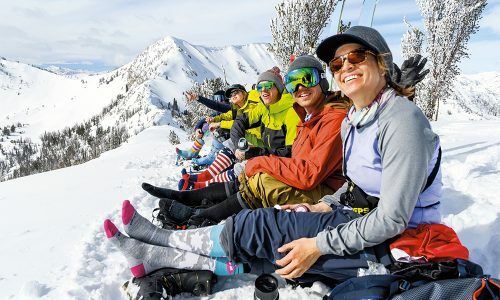 As per the Stability review, the ski does need to be driven. If it’s not on edge, or transferring from edge-to-edge, the performance falls off. Unlike the Kastle MX89 and Liberty Origin 90, this ski does not have that classic GS feel that allows you to sink into a deep turn and just hang out. The Edge Hold in a turn, and the energy with which the XDR springs from turn to turn, makes it an absolute blast for skiers who love to carve. 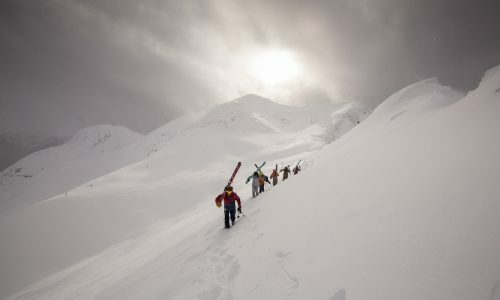 Everyone who skied this ski kept trying to find new ways to describe how much they enjoyed taking it through its paces, and seeing all the different ways they could shape an arc. The Salomon XDR 84 Ti does perform best at quick short turns, or while enjoying the art of setting a medium radius carve. And it does that in almost any on-piste condition you can sniff out. In what’s become a bit redundant to say in the Frontside Category, there are plenty of other pure speed machines, such as the Head Monster 88 and Kastle MX89 if you’re into that. Buy this ski for non-stop turning excitement.